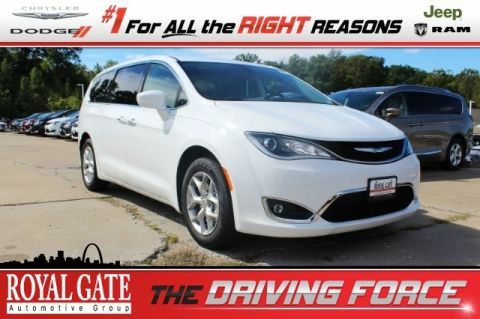 Call or e-mail us today to set and appointment to test drive or print this page and come see us here at Royal Gate Dodge Chrysler Jeep RAM of Ellisville, 15502 Manchester Road, Ellisville, MO 63011. #RoyalGateDCJ. 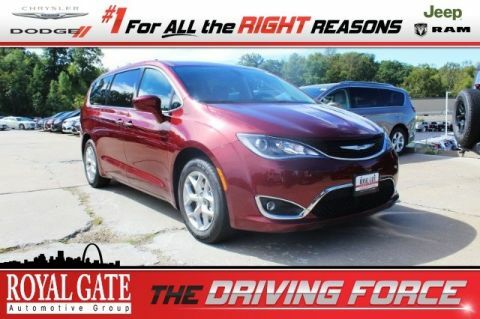 Price includes: $250 - 2019 Retail Non-Prime Bonus Cash **CK1V. Exp. 04/30/2019, $250 - 2019 Retail Consumer Cash **CK1 (excl GL-SW-WE). Exp. 04/30/2019, $1,000 - Midwest BC CCAP Retail Bonus Cash MWCKG. Exp. 04/30/2019, $1,250 - MidWest 2019 Bonus Cash MWCKA. Exp. 04/30/2019, $500 - 2019 MY Military Program 39CKB. Exp. 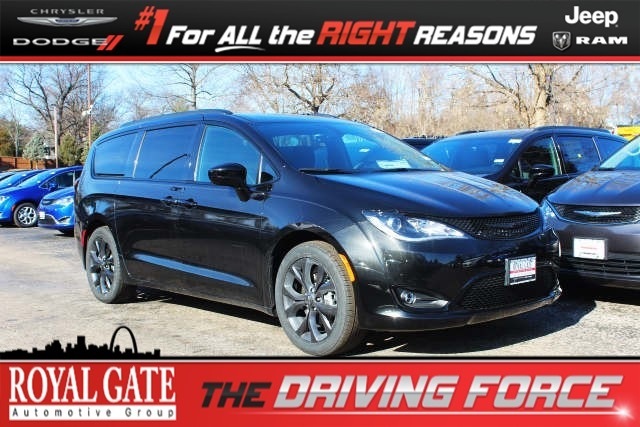 01/02/2020, $1,000 - Chrysler Capital 2019 Bonus Cash MWCK5. Exp. 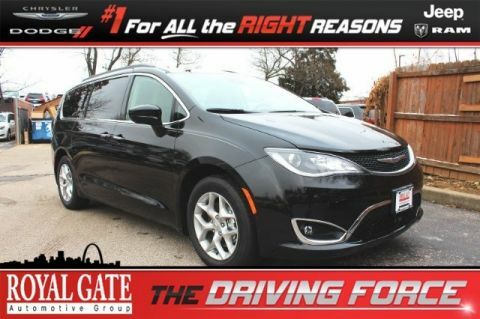 04/30/2019 (2) $500 Pacifica coupons for $1000 total - Program expires on 04/30/2019. Eligible vehicles must be delivered during the program period start and end dates. Program excludes LX and L trim levels. See dealer for more details.